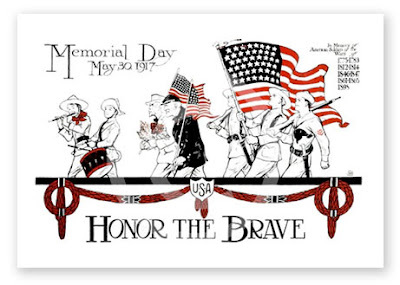 In honor of Memorial Day, a print by Craftsman Arts. This poster is a hand drawn rendition of vintage war bond art. Available here.